Leave it to the specialists when it comes to cutting your lamb meat. 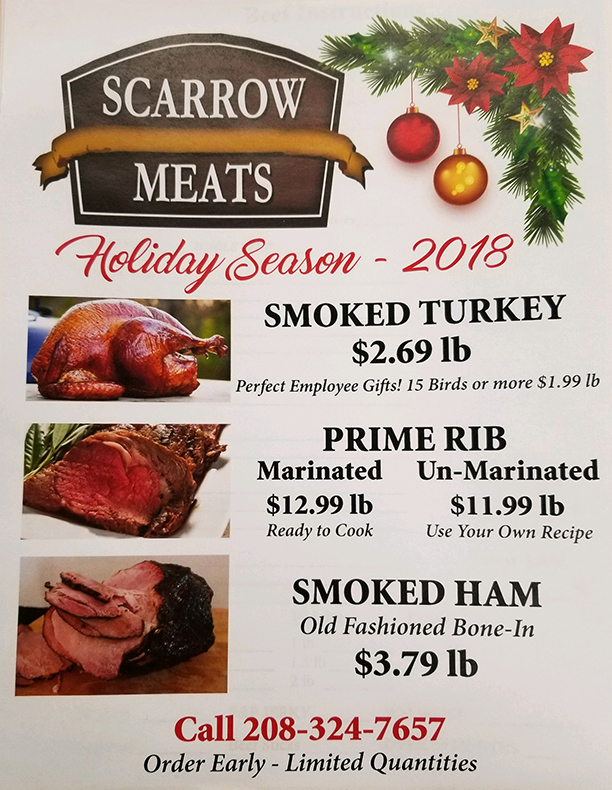 Scarrow Meats has the experience needed with top of the line equipment to provide your butchering in an appropriate time with high quality. There are quality cuts of chops, roasts, legs, and spareribs to choose from. 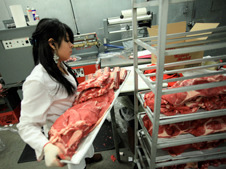 Click the lamb title to view all of the different types of retail cuts. Use our order forms to submit the cutting instructions you would like.